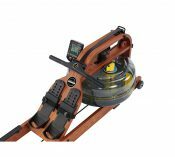 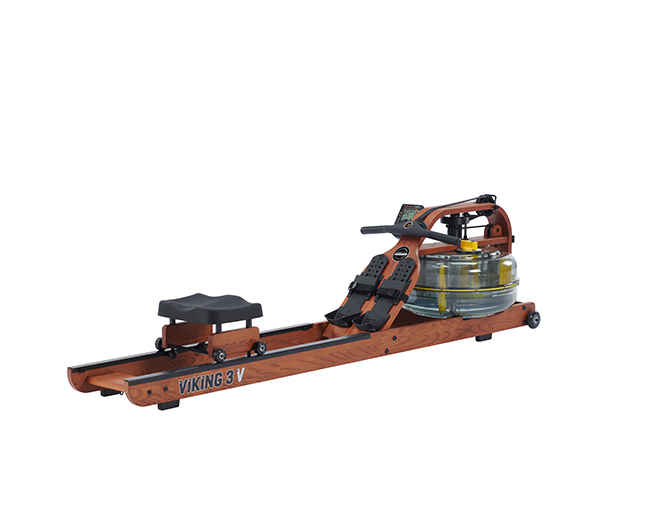 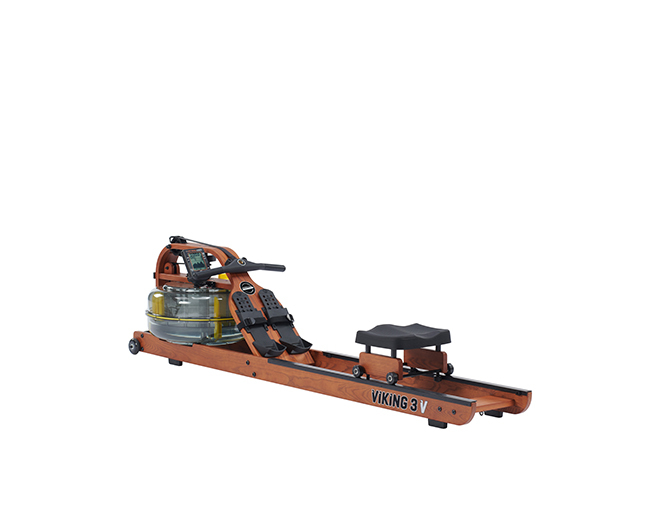 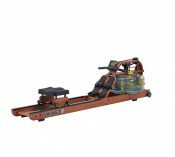 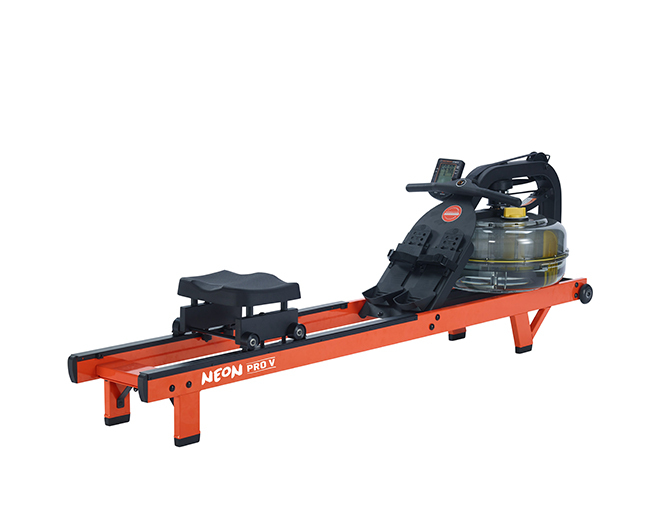 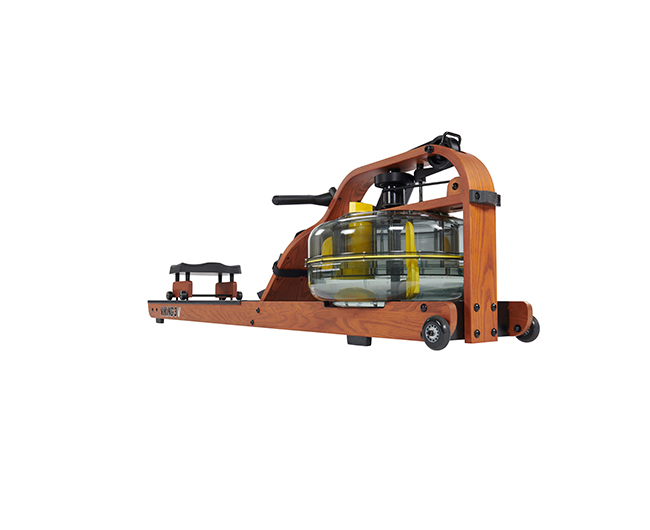 The Viking 3 V indoor rower outperforms its competition every time – it is durable, user friendly and visually aesthetic. 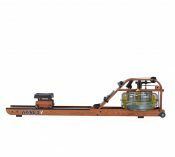 Unprecedented in form and function, users will appreciate the versatile American Ash woodgrain finish and uninhibited movement thanks to seat rail brushes that wipe grit away with each glide. 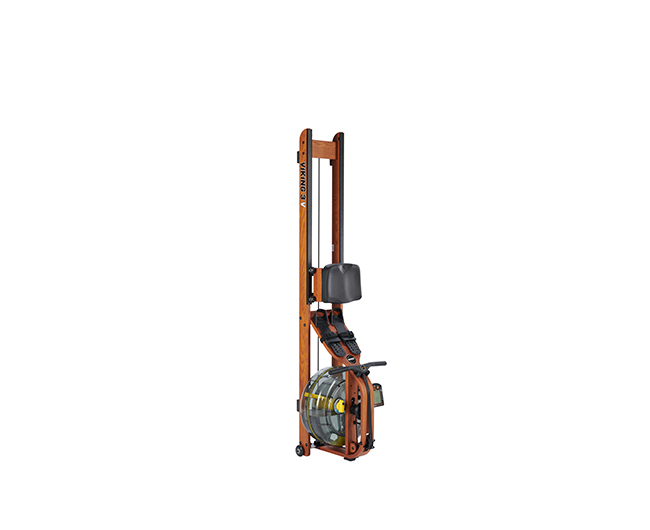 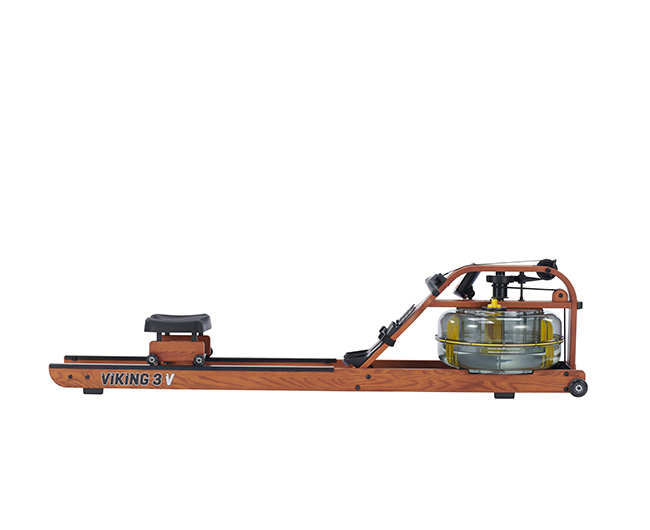 An ideal solution for high-use, multi-user commercial environments, the Viking 3 V indoor rower is low maintenance, accommodates all levels of fitness ability, and is complete with a reliable, heavy duty frame that promises user stability each and every time. 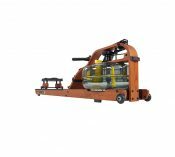 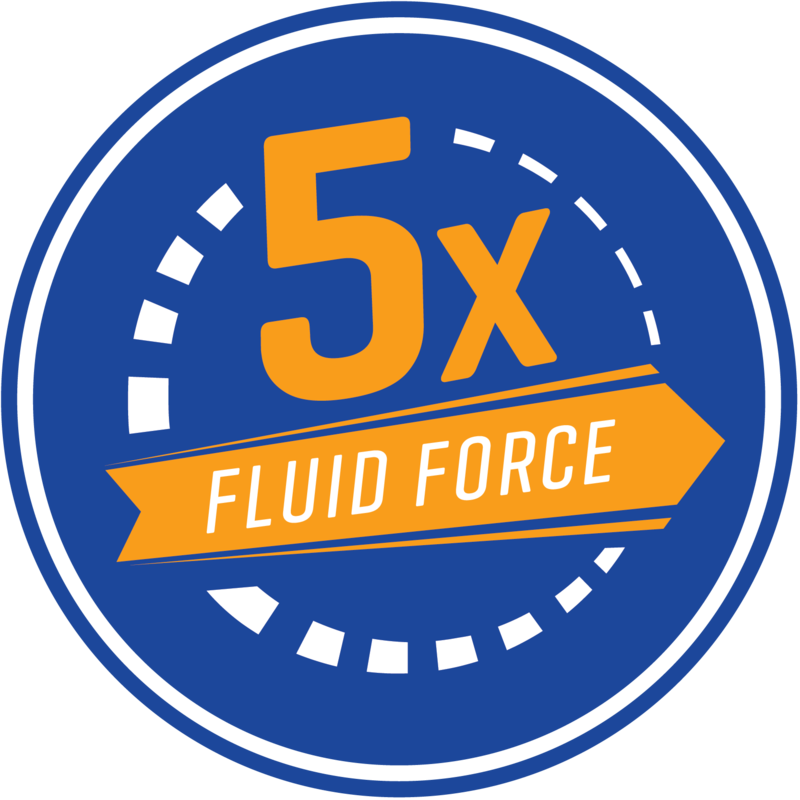 Providing 15% greater resistance than standard FDF horizontal models, this model pledges to take a beating and easily forgives repeated abuse. 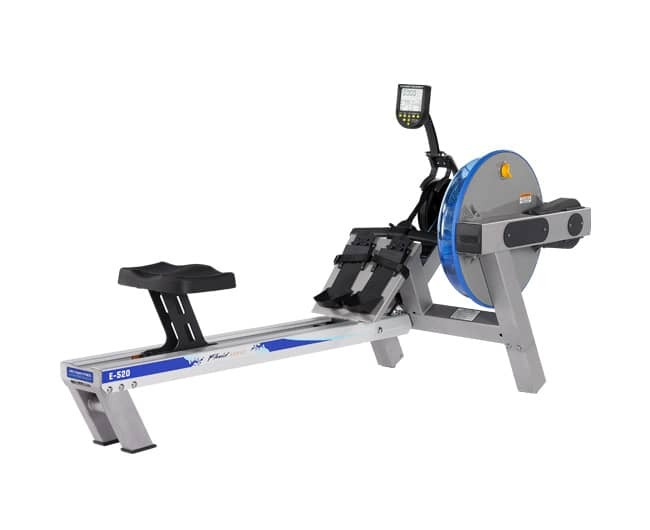 Delivering all of the data needed to meticulously track fitness progress, the Viking 3 V indoor rower is complete with Bluetooth auto-adjust technology that automatically correlates selected tank resistance with the console monitor. 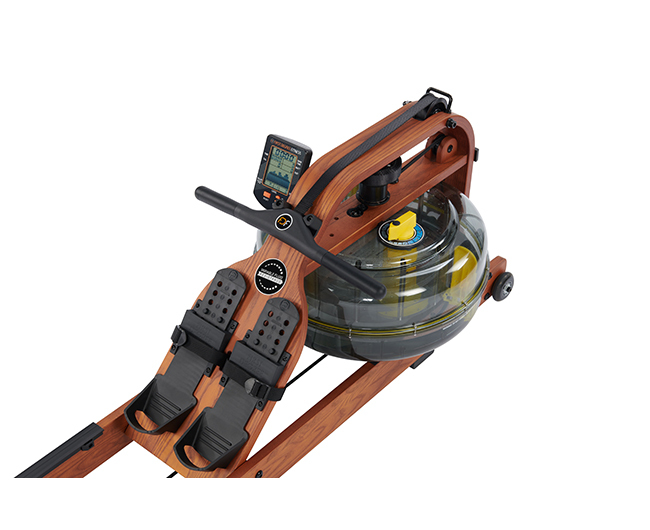 For a more gratifying workout, connect your smart device via FDF’s social app to analyse your training sessions.